Lord, today we pray for the crew of the Aurora Australis, stranded in Antarctica. We are thankful no one seems to be in imminent danger, despite the hull of the ship being breached and the surrounding 80-MPH blizzard winds. 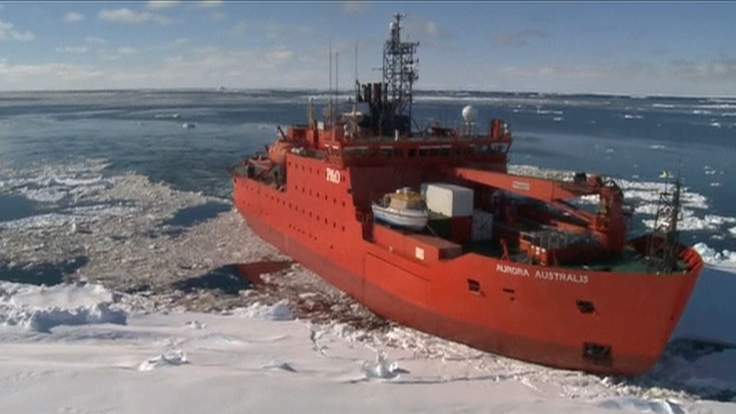 We pray for weather conditions to ease so the ship’s occupants can be safely transferred to nearby Mawson Station. We ask that the transfer go smoothly, that no one will be injured, that people will stay calm and help each other. We pray for the process of testing the vessel’s seaworthiness to be effective and safe, so no one will be at risk once the vessel is sent to sea again. And we pray for the 30 expeditioners to be safely picked up from the Davis research base, despite their pickup vessel becoming stranded. Help them return to Australia without harm. In Jesus’ name we pray, amen.